There aren't enough food, service, value or atmosphere ratings for Auntie Anne's, Pennsylvania yet. Be one of the first to write a review! 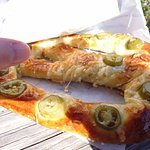 I like the different types of homeade pretzles.They make them right in front of you.the cinnamon one is delicious. The pretzels are a family favorite. They are always hot and fresh. I have a sweet tooth and prefer the cinnamon pretzels. Overall, all of their products are great. Loved the pretzels & frozen drinks. May options. Long line. Friendly staff, close to shopping for a bite? While touring the outlets my husband wanted to grab a quick snack so we head over to Auntie Anne's. 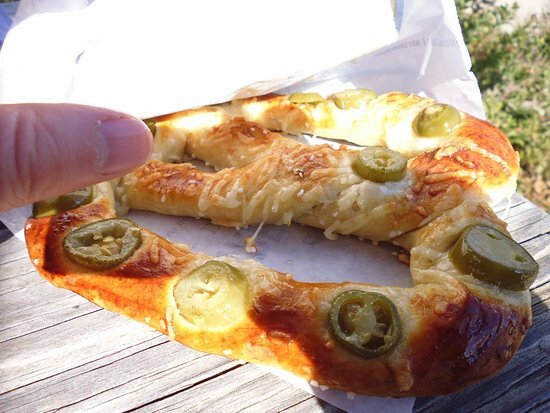 You could not ask for a better pretzel. They were warm and soft with just enough salt. I can't wait to go back. Get quick answers from Auntie Anne's staff and past visitors.